Preparing the horses for export to USA doesn’t require quarantine in Belgium, but our clients prefer to bring the horses all together at our stables, where we take care of all healthcertificates (AFSCA), registrations and customs formalities. After a last check up from the veterinary these beauties are ready for continuing their journey to the United States. Quality D.A. 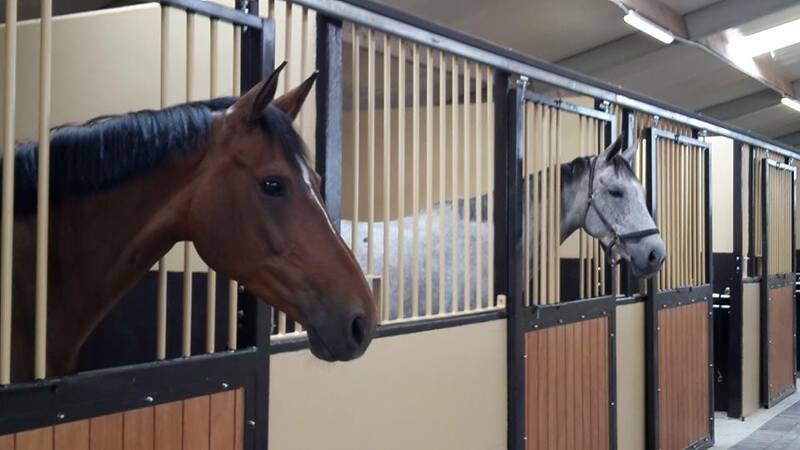 Z and Carrybella are very relaxed in our new spacious stables.